Bringing students to the next level-whatever that is! Bringing the joy of music to each person. Bringing confidence and unique skills to people in my community. 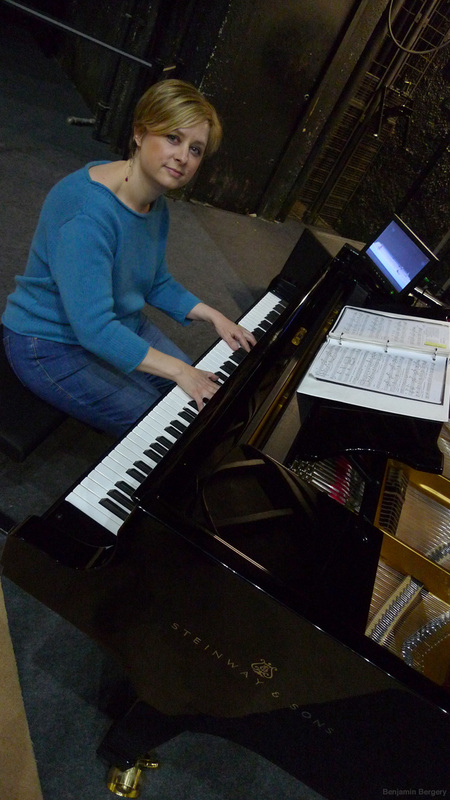 Hadley is a passionate musician and pianist with very effective teaching methods. She not only gives clear instructions on how I can improve my techniques, recommends different interpretations, and helps shape the music when I play a piece. To deepen my understanding of the music piece, she also explains the background of the piece and the composer. I can notice the contrast of my understanding about the music piece before and after attending her class. 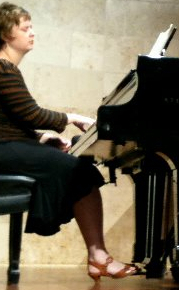 I frequently feel that I can play the piece much better and more beautifully after her class. Hadley has improved my overall performance and I am confident that she will help you as well. I am very glad that I have her as my teacher. I studied classical piano with Hadley for about twelve years up until graduating from high school. This time with Hadley was critical in providing me with skills and experience in engaging with complex projects, far more than any instruction I received in school. Consistency, patience, discipline, rigorousness, focus, curiosity and humility were among the traits I was required to employ in order to have any degree of success in my musical career. Once I was taught a concept, technique, or section of a composition, I was expected to have reviewed that material at home until I was sufficiently familiar with it to consistently recall what I'd learned. This was a blessing in disguise. 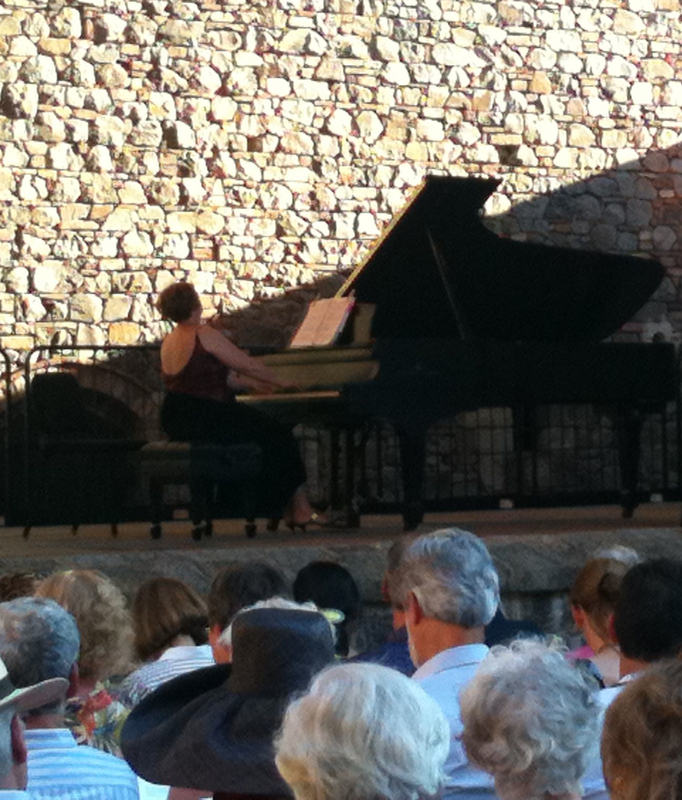 It provided an excellent opportunity to overcome challenge and grow exponentially as a pianist, assuming I was willing to work independently and voluntarily on what I was taught. Often, I was unwilling to put the work in, I made no progress and received no praise. When I did put the work in and made progress, Hadley was generous with praise, it was deserved and inspiring. Hadley provided a holistic education with a focus on fundamentals, covering theory, technique, sight-reading, public performance through recitals and history. There is much more I could have learned, had I only exhibited interest and inquired; jazz, improvisation, and modern piano are among the things I know she could teach, and wouldn't be surprised if there was much more. Hadley is a no-nonsense teacher, who won't tolerate time wasting behavior during lessons, is quick with criticism and praise, clear and direct in communication; do not expect participation trophies. Hadley is not a music teacher first, but a musician, who was always able to inspire me with her exceptional skill even when I wanted nothing more to do with studying piano, which was frequent for me for the first few years of lessons (no fault of hers). Even though I didn’t pursue piano or music as a profession, I’ve developed a deep appreciation and enjoyment of classical music. My life has been immeasurably enriched by Hadley’s influence. I wholeheartedly recommend Hadley as a piano teacher for all ages. Hadley has been my family’s piano teacher for 15 years. 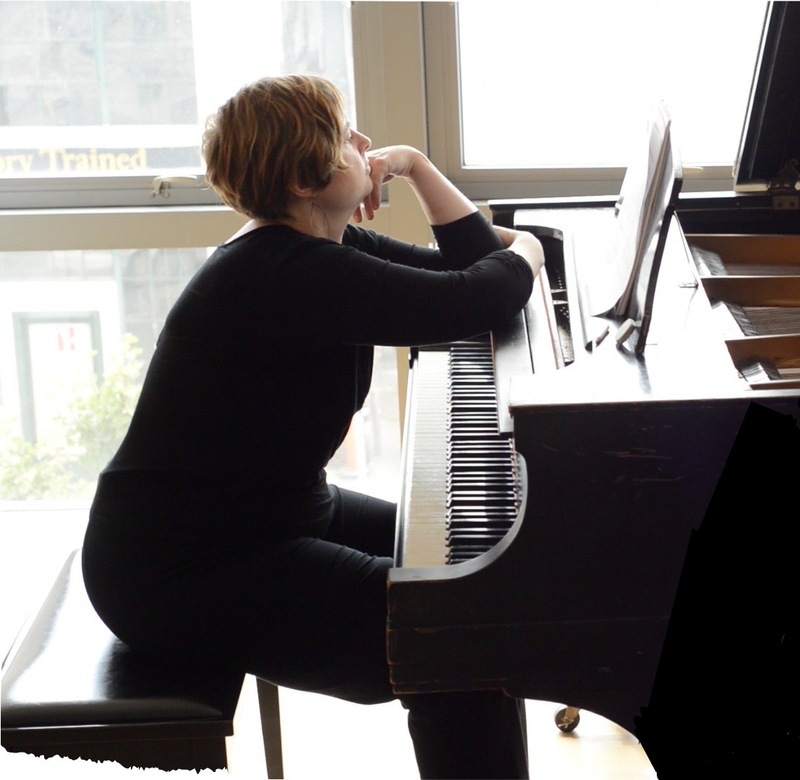 There is no other teacher as accomplished, creative, devoted to mastering the language of music, and working with each of my children in a way that facilitates their own unique relationship with the piano. She is without question, the very best!!! Hadley has been my 1st grader’s piano teacher for about seven months. Akena loves! and looks forward to his piano lessons with Hadley. It has been really amazing to witness the huge progress he has made in a relatively short period of time - culminating with his first recital a short while ago. Hadley has an uncanny ability to coax the best out of Akena; combining an acute kid sense with rigorous, exacting standards, while cultivating serious musicality. Her influence and impact on my son’s development as a pianist is already clear and the sheer joy she derives from music as an educator and active performer is infectious. I highly recommend Hadley and can’t wait for Akena’s younger brother to begin lessons with her when he is ready. Hadley has brought the joy of music to both of my kids, both of whom have very different learning styles. Hadley taught my daughter piano for over 10 years, from age 6 1/2 to 18, and through the foundation she got from Hadley she was inspired to study jazz piano for all four years of college. Hadley taught my son piano from age 6 to 14, and he would have continued lessons with her but had a sports conflict with the lesson time. He is now 17, with a different instructor, but he has brought the disciplined foundation he learned from Hadley to his new lessons. Hadley has high but realistic expectations. She strives to bring out the best in each student. She always encouraged my kids to prepare music to play publicly in recitals in a wide variety of venues, including the Berkeley Piano Club. And she would always invite our family to attend her own performances. 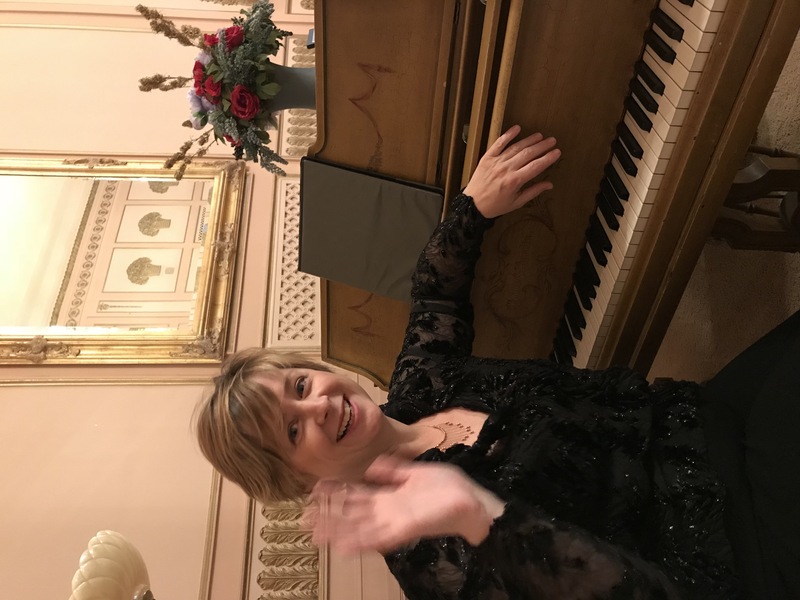 An accomplished pianist and musician, Hadley's students are fortunate to have an instructor that lives the joy of music, and shares that joyfulness with her students. Above all, she truly cares about each student and respects them for who they are, and works with their uniqueness to bring out the best musicianship in each student, with humor and kindness. I learned about Hadley from a friend. My daughter took lessons with her for a number of years and greatly excelled. Hadley is well versed in teaching piano, while staying in tune and being supportive. As my daughter grew, she became interested in playing different types of music. Hadley was flexible, while challenging and building her confidence. I highly recommend her. Hadley had been my daughter's piano teacher since 2nd Grade. She is now a freshman in college. My daughter has developed not just as a technically proficient pianist but as a musician. Hadley was able to provide structure and fun in their weekly lesson. She knows when to push her kids into more challenging pieces. You can tell who are Hadley's students in their regular recitals without reading the program notes. All her students are musical !! Communication between our family and Hadley have always been prompt and clear. She is punctual and the consummate professional. It has been our pleasure to have Hadley as our daughter's dear piano teacher and friend. Hadley is an amazing teacher and an integral part of our daughter's musical education from 2nd grade to middle school. Hadley was first and always a very talented piano instructor, but she was also Trinity's music teacher and musical gateway. Trinity learned how to read music early, developed an appreciation for opera and accompaniment, and a love for performance. While our daughter is now older and in high school and more focused on voice and guitar than piano, we credit Hadley for the very strong musical foundation. Also, she was just the exact right blend of personable, demanding, and fun for our daughter both as a precocious, intelligent elementary schooler and for our older, more independent middle schooler. Hadley has been the piano teacher for our two boys since they were each in 1st grade (one is now 13 and the other is 10). They both still love going to piano, they truly enjoy Hadley and her teaching style, and they have such a strong connection with music that will last them their entire lives. Kudos to Hadley on making piano and music in general so engaging and fun for her students. Our 11 year old son has been taking lessons from Hadley for the past five years, and we love her! I enjoy their conversation about things musical and the high standard and expectation Hadley brings to each new song. There is nothing boring about her highly intelligent, witty, and vivid personality! I couldn't be more excited to recommend her as an excellent music teacher! I ask for a commitment of one month of lessons. I offer advice/suggestions on repertoire if the student doesn't have any ideas or "dream pieces," or maybe just doesn't have any experiences in picking pieces. I start off working on rhythm and musicianiship, and gradually work in technique and classical piano tips. My students learn how to read fluently and play with expression. I ask for competitive compensation which is in line with that of my local colleagues'. I offer sliding scale for people in need. Please contact me for rates and pricing. A love of performing, and wanting to share music and the joy of learning + excelling with others. All kinds! Ages 4-84. All kinds of different people, from retired civil engineers to inquisitive preschoolers. A performance of "Tosca" at the San Francisco Opera moved me because it was directed by a female director who really brought the "metoo" movement to light in this period piece. Lesson time scheduling, time for practice at home, and being realistic with the teacher about their goals.